Western Canada has a well-earned reputation as a heavyweight commodity producer, and no homegrown crop has made a bigger splash in recent decades than canola. Since it was developed in the 1970s, the distinctive bright yellow flowering plant has grown to rival wheat as the country’s most valuable agricultural product, accounting for $26.7 billion of revenues in 2017 or a quarter of all farm cash receipts. Nearly 90 per cent of those revenues emanate from Alberta, Saskatchewan and Manitoba, where thousands of producers have capitalized on growing global demand for canola’s protein-rich oilseed as a source of heart-healthy vegetable oil or high-quality feed for cattle, poultry, swine and fish. It’s a remarkable growth story, but it’s far from over. 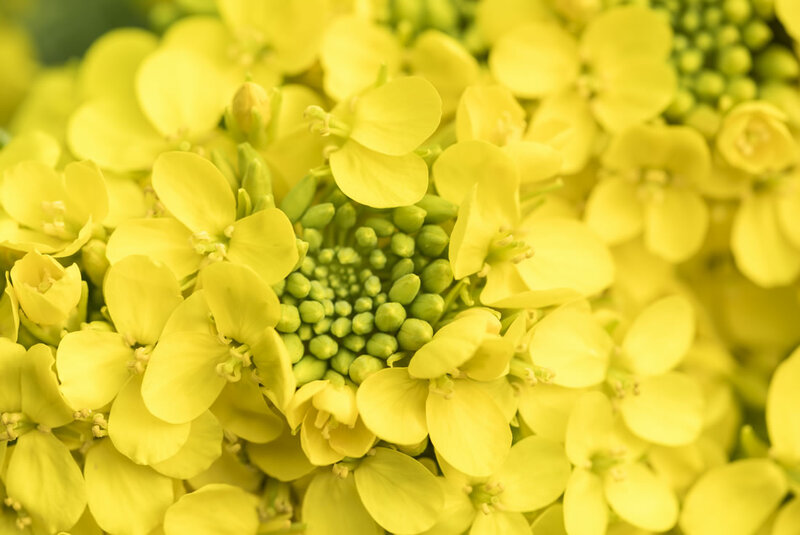 The next chapter in the evolution of canola and other oilseed crops is now underway, as the focus shifts from conventional production, crushing and distribution to value-added processing and specialty-product marketing. A new generation of innovative players are developing less energy intensive, more environmentally friendly ways to extract high-value, high-functionality components from canola and other oilseeds, and marketing those ingredients to major consumer products firms. Botaneco Inc. is one of the emerging stars. The small but rapidly growing Calgary-based company gently isolates unique components of plants as ingredients used in branded personal-care, food and animal-feed products. 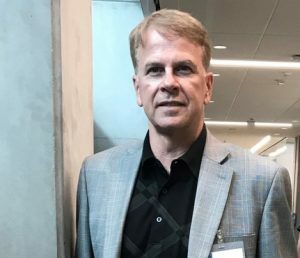 The 35-employee firm has been turning heads since winning the 2017 BioAlberta Life Sciences Company of the Year Award. Botaneco sees its process as core to solving some big challenges for the delivery of natural and sustainable sources of protein. To support this mission, Botaneco has joined the Protein Industries Canada (PIC) supercluster and its affiliate, the Plant Protein Alliance of Alberta (PPAA), in an effort to position Canada globally as a leading source of high-quality plant protein. The company’s specific focus is to apply its novel processing and formulation technologies to remove the barriers that previously existed to successfully extract proteins. 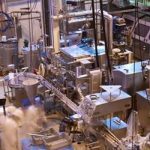 This initiative in protein processing and formulation as it relates to food and feed is a major focus for Botaneco today. 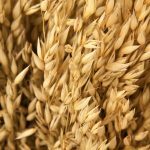 “We’ve taken a really innovative technology and focused our efforts on pulling out these amazing ingredients from oilseeds, just the way that nature made them. When you do that there is great functionality around them,” says company CEO James Szarko, a veteran entrepreneur who launched Botaneco in 2013. His goal: to ensure that Botaneco plays a leading role in mobilizing innovation and driving Canada’s success in the plant-protein space. Botaneco uses four key oilseed crops to produce its high-value ingredients, including canola, hemp and sunflower for food products, and safflower for the personal-care market. The company’s current portfolio of trademarked specialty ingredient products includes CapSol, Karmyn and Hydresia. All are produced at its modest 10,000-square-foot Calgary production plant, where no harsh chemicals or solvents are used in the manufacturing process, only water. “We’re able to reduce the chemical ingredients while getting virtually the same performance benefits,” says Szarko. 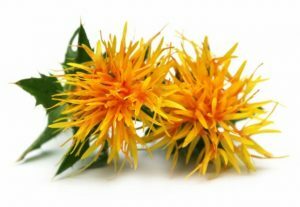 Karmyn, Botaneco’s second key personal-care product, is a water-dispersible safflower storage protein containing high levels of arginine, an amino acid that hair-care product makers value for its hair strengthening and damage-prevention qualities. Karmyn also helps freshly dyed hair retain its colour longer, when used as an ingredient in conditioners. Botaneco ingredients can be found in some of the world’s most well-known personal-care brands on the market today. “They buy our product because it meets the criteria they have, which is to get as truly natural as they can possibly be,” says Szarko. The company’s third key product, Hydresia, is a specialized spherical-shaped oleosome (a cellular subunit) that’s found naturally in oil-bearing plant seeds such as safflower and sunflower. Oleosomes act as reservoirs to protect the emollient (skin softening) plant oil and vitamin E. The result is a “next-generation encapsulation system” that can deliver the oil and vitamin to the skin over time, in a controlled-release manner, yielding longer-lasting moisturizing benefits, while absorbing and protecting fragrances and essential oils. “Our core philosophy is that nature is perfectly designed. We don’t have to manufacture or reinvent it. We just have to access the components and maintain their integrity. If you keep things the way nature made them, you can deliver tremendous functionality,” says Szarko. Although Botaneco is growing fast it’s still a small company, with annual revenues of less than $10 million. But it has big future growth plans, notably in the food and feed markets. In particular, Botaneco sees sizeable growth potential as a supplier of oilseed-based ingredients to the acquaculture feed industry. Botaneco and an unnamed partner are currently collaborating on the development of a “substantial” commercial plant to supply the growing industry as early as 2020. “Today our production capacity is 3,000 tonnes and our facility is primarily geared towards the personal-care market. But we have plans to build a 50,000-tonne facility in the not-too-distant future, and personal care will probably be a tenth the size of our food and feed business,” says Szarko.